Henry Pybus (H.P.) 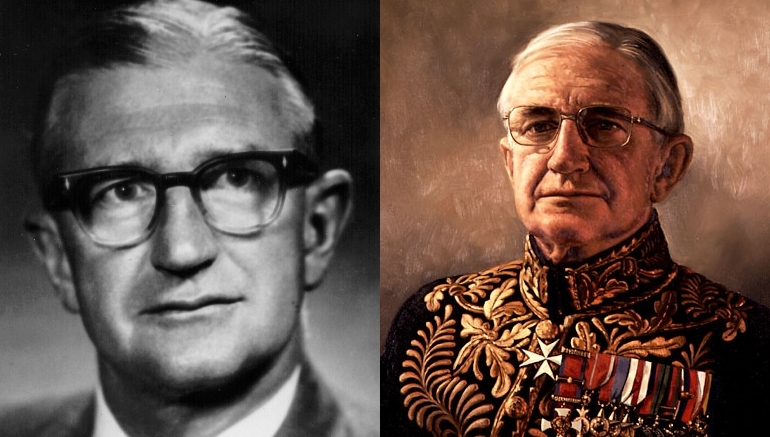 “Budge” Bell-Irving was one of our most storied members. In addition to the significant contributions he made to the Real Estate Board of Greater Vancouver and the industry, he accomplished much outside of the profession. 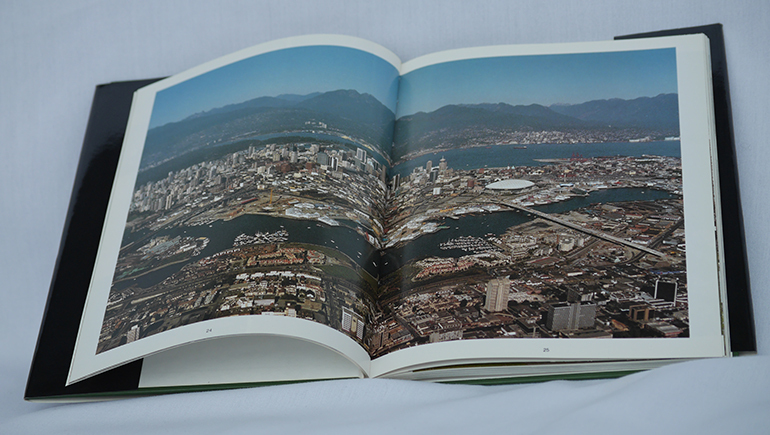 The Board first published Through Lions Gate: A Pictorial Tour of Greater Vancouver in 1966. 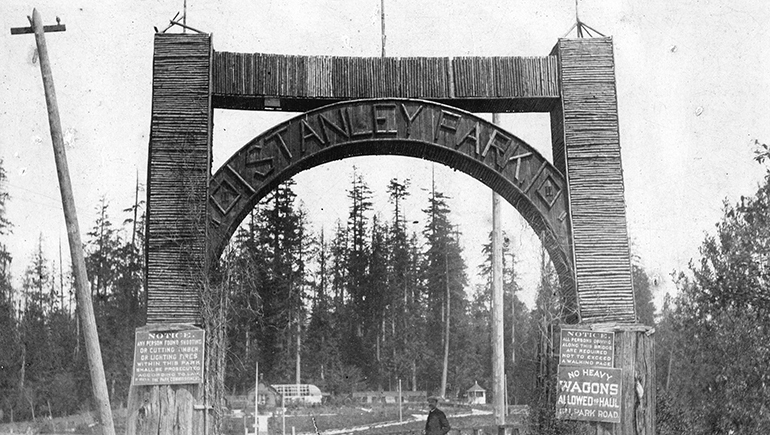 It was the first four-colour pictorial book published in Canada and was dedicated to the citizens of Greater Vancouver. In 1885, 40-year-old Malcolm A. MacLean was at a crossroads in his life. The Real Estate Board of Greater Vancouver (REBGV) turns 100 this year! 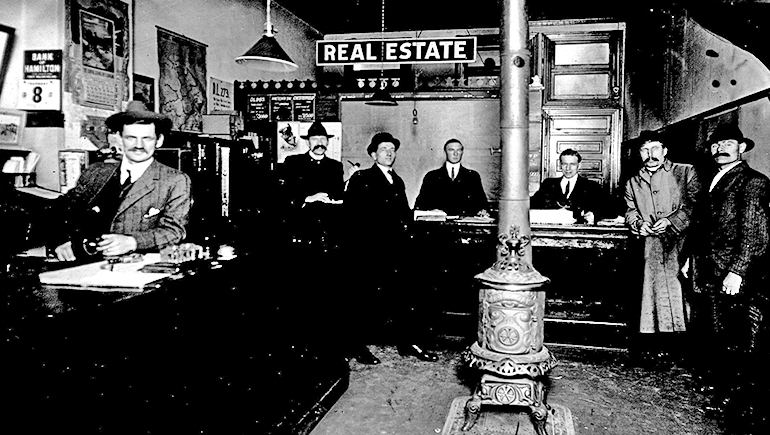 REBGV was founded as the Vancouver Real Estate Exchange on March 13, 1919. REBGV has a history of pioneering initiatives that benefit real estate practitioners and the communities they serve across Metro Vancouver and the country.